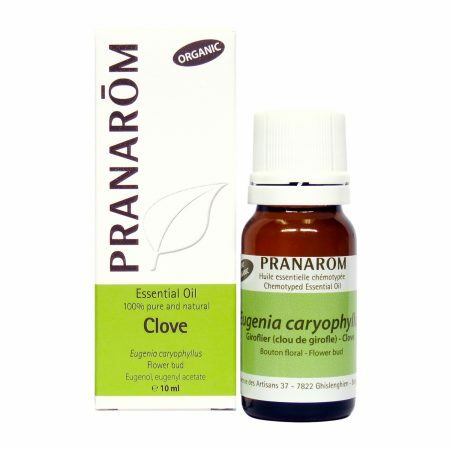 Clove | Pranarom Essential Oil | Bio Lonreco Inc.
Used in aromatherapy topically to relieve muscular aches and pains; to relieve the pain due to arthritis, rheumatism, muscle sprains and strains. Used in aromatherapy by inhalation to help relieve the symptoms of colds, flu, and sinusitis. Used in aromatherapy topically to help relieve toothache. Adults (? 18 years): Local topical application: add 1-4 drops to 5 ml of neutral vegetable carrier oil and apply to affected area up to 3 times per day. For topical applications do not use essential oils undiluted. Direct inhalation: apply 1-6 drops of undiluted essential oil to handkerchief/tissue and inhale occasionally up to 3 times per day. For occasional use only. Not for oral use. For toothache: add 1 drop to 1 drop of neutral vegetable carrier oil. Place the diluted close essential oil on a cotton swab and place on the decayed part of the tooth. Repeat administration after 20 minutes than every 2 hours if necessary. For toothaches do not use for more than 7 days unless directed by a health care practitioner. 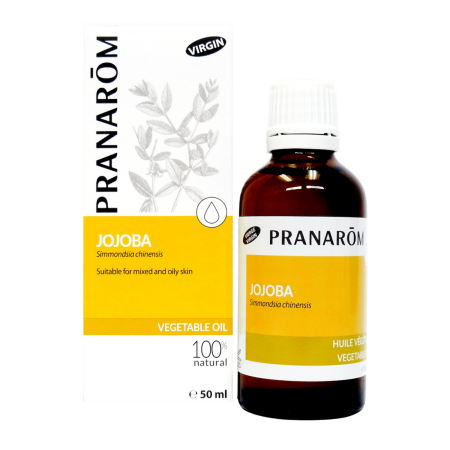 This preparation is intended for use in cases of toothache, only as a temporary expedient until a dentist can be consulted. Avoid contact with eyes and mucous membranes; if this happens, rinse thoroughly with vegetable oil. Store at room temperature. Keep out of reach of children. If accidental ingestion occurs, seek urgent medical attention or contact a Poison Control Center. If symptoms persist or worsen, consult a health care practitioner. If you have epilepsy or asthma, consult a health care practitioner prior to use. If you are allergic to balsam of Peru, consult a health care practitioner prior to use. Avoid exposure of applied area(s) to the sun. If you are pregnant or breastfeeding, do not use this product. If you have broken, irritated, or sensitive skin, do not use this product. If you experience nausea, dizziness, headache or an allergic reaction, discontinue use. 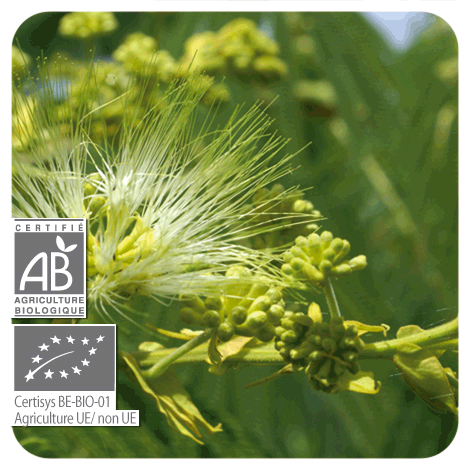 Hypersensitivity, such as allergy, has been known to occur; in which case, discontinue use.